Day 4: Take Time To Reflect On What You Have and Be Proud! Rarely do we ever give ourselves credit for anything that we have done. 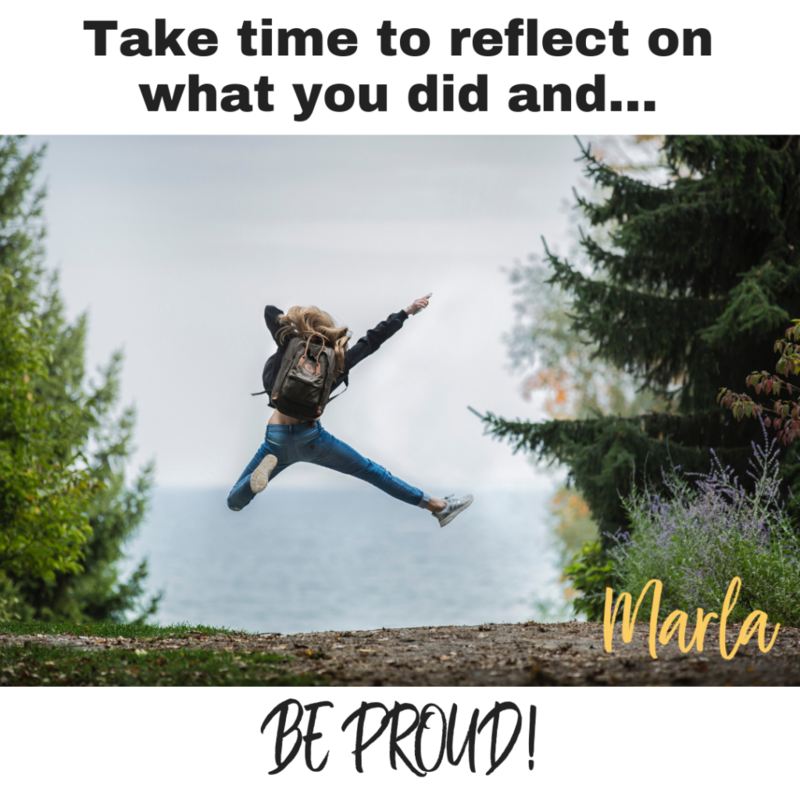 So I challenge you to take some time to reflect back on all the things you have accomplished from something small to a great accomplishment. Whether it’s the fact that you cleaned out a closet to get a new job, celebrate it. If you don’t I can promise you no one else will.